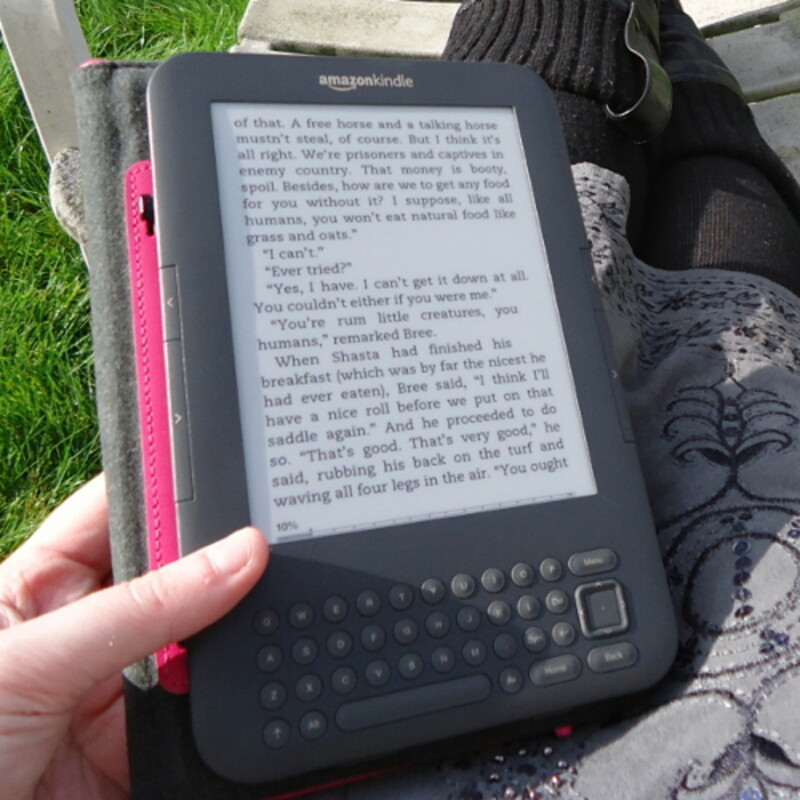 Discover all the answers to your Lighted Cover questions with tons of detailed FAQs on retro and older Kindle devices so you can make up your mind about the Amazon leather cover which comes with its own light. I've been using a case with a light in since the previous generation 3 which is the keyboard version and, as a long-term user of this gadget, feel more than qualified to answer any queries you might have. Find details on this cover for the exact reading device you need using the quick content links just below OR quickly skim through the comprehensive FAQs with 16 Common Questions that I answer for you. And, then if you still have any further queries, feel free to ask me in the comments form near the end of the page. NOTE: You do not need a special cover for the new Paperwhite because this has an adjustable brightness screen. What's the Case Made From? it is made from real leather which has a smooth exterior finish (different to the pebble-dashed version 3, Keyboard case exterior) and a microfiber interior that is soft and non-scratching on the casing and its screen. It's a good quality option which is reflective in the pricing. What are the Color Options? The official version comes in 4 different colors: black, brown, olive green and dark purple. The colors all look very business-like with dark shades that are designed to appeal to men and are therefore ideal for men's gifts for Christmas, birthdays and Father's Day. How is the Case Held Together? Where the Kindle Touch case differs from the Keyboard one is that it has no elastic strap or any other mechanism to keep it tightly closed when the device is not in use. However, it does fold closed very well without having any fastener. Amazon have kept the design of this case so that it's simple, sleek and stylish. Is the Touch Case Bulky? The Touch device fits very snugly into this form-fitting and lightweight case with its dimensions of 7.3 h x 5 w x 0.6 d inches and 5.4 ounce weight. It affords it protection from knocks and scrapes, especially while being transported in a bag, rucksack or coat pocket, without adding any unnecessary bulkiness or weight. Can You Read One-Handed? 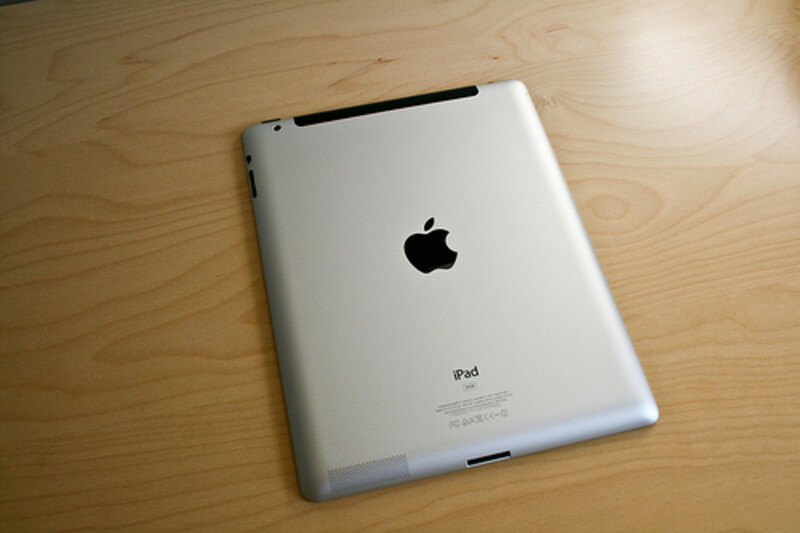 For easy, one-handed reading, just bend the front section back behind the device so you can hold it with just one hand. It isn't too heavy to hold this way at all and makes for very comfortable reading. How do You Charge Up the Built-In Light? The LED light is built into the compact design and it gets its power supply from the eink reading device. No batteries are needed and neither do you need to charge the case up in any way. The light pulls a small amount of power from the device while in use. As the battery life on your Touch lasts for a mightily impressive 1-2 months, using the feature doesn't cause any real significant battery loss or drain. How does the Light Work? The plastic arm on the cover flips out easily at the top and it is made to sit at a pre-designed angle - so don't force it right out. The light comes on automatically when flipped out and will turn off when you either push the arm back in or close your case. Cleverly, the bulb only works when your reading device is actually on and does not work when it is in screensaver mode. Is it Easy to Attach the Cover? Special contact points are located on the bottom of your Touch which match up with some connectors on the bottom interior of your case. Your device literally snaps into place by first pushing the bottom end of it into the rubberized side. It's so much simpler to fit than the Keyboard or 3rd version which has metal prongs or hinges at the spine. 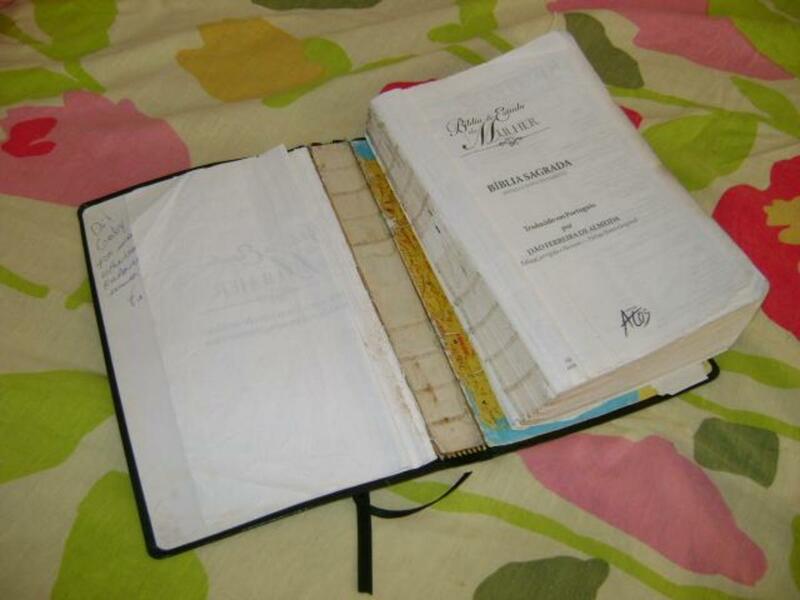 Once in, the reader sits in the cover very snugly, the cover flush with the device which will not fall out. What about Access to Connections and Ports? You get full access to the USB cable connection for charging the device, headphone jack, power on/off button and Home button with this cover. However, it does cover the rear speakers which muffles the sound a little so you'll need to bear that in mind if having the clearest audio sound is extremely important to you. It is only an issue when using the external speakers. Using the headphone jack will be the same as normal. Further down this page, there are Videos too! 1 Does the lighted cover work with Previous Kindles? The lighted cover only works for the device which it has been made for. The dimensions of all the models are different which is partly why it would not fit previous models. Also the metal hinges on the inside spine which hold the eink Keyboard device securely inside are not compatible with previous models such as 2 or 1. The latest models use connectors at the bottom of the cases instead of the spine hinge system which is used here. 2 Do I need a light? The original grayscale e-ink reader is not backlit. The device doesn't operate like a brightly lit computer or mobile phone because the screen is designed to be totally comfortable for our eyes to read from. This means that if you're reading in a dimly lit area, you'll benefit from some kind of light source - just as you would with a regular book. If you tend to read in the evenings, in bed or whilst traveling, then a light would most likely be a good idea. You don't need a light for the Color Fire tablet or the Paperwhite because they are lit and can be read in the dark anyway. 3 What is the cover made from? The sturdy case is beautifully constructed and made from real leather which has a pebble-grain texture on the exterior or outside. The Keyboard holder is available in a range of 7 gorgeous colors and has a thick, elastic strap with a smart leather Kindle tag, which holds the cover securely in place when closed. The inside of the cover is lined with a soft microfiber fabric in charcoal grey which is designed to protect the screen from getting scratched. 4 How does it attach to the device? On the inside of the cover are two gold-plated prongs along the middle spine and these are used to hold the Kindle firmly in place. This hinge system ensures that the gadget is attached securely to the leather and will not slip out. 5 Does it need batteries? The gold-plated prongs on the Keyboard case provide two key roles. One is to attach the reader to it and the other is to conduct electricity from the internal battery to the light. This exceptionally clever design means that you don't ever need to worry about batteries. Because the tips of the prongs are gold-plated, this gives a reliable and steady electrical connection to the light. This ensures that you have a light that's ready when you are. And no time wasted hunting for replacement batteries - ever! 6 Does the light illuminate the screen evenly? The light is hidden inside the top-right corner of the cover for the Keyboard and the middle for the Kindle and Touch models. Simply grasp the top of the cover to pull it right out and illuminate the whole screen. The light is a little brighter towards the top-right of the screen and becomes gradually darker towards the point furthest from the brightness. So it doesn't light the entire screen with exactly the same amount. However, I think this would be the case with most accessories because the glow will always be brighter the nearer it is to the original source. If this gradual difference in brightness is something that would annoy you then perhaps the cover is not right for you. This particular case at least doesn't suffer from the problem which most clip-on accessories have - and that's a very annoying bright spot where the light shines brightest on the screen. This is something that really did bug me when I tried the clip-on varieties before this became available. 7 Is the light very bright? The LED light actually is pretty bright and certainly bright enough to read by in the middle of the night with no other source. This is perfect if you're on your own but it might disturb a very light sleeper. Unfortunately there's no way to adjust the brightness on this model so you could dim it in this situation. But then if you did dim it then it might not be good to read by! But yes it's certainly nice and bright for all nocturnal reading. 8 Can I read one-handed while using this? Even though the leather is very rigid, it has been designed so you can fold the front section behind and to the back of the Kindle so you can easily hold the gadget in one hand. It actually feels more comfortable to read with the front part bent back like this than to hold the hard reading device on its own. 9 Can you charge the device while in its cover? 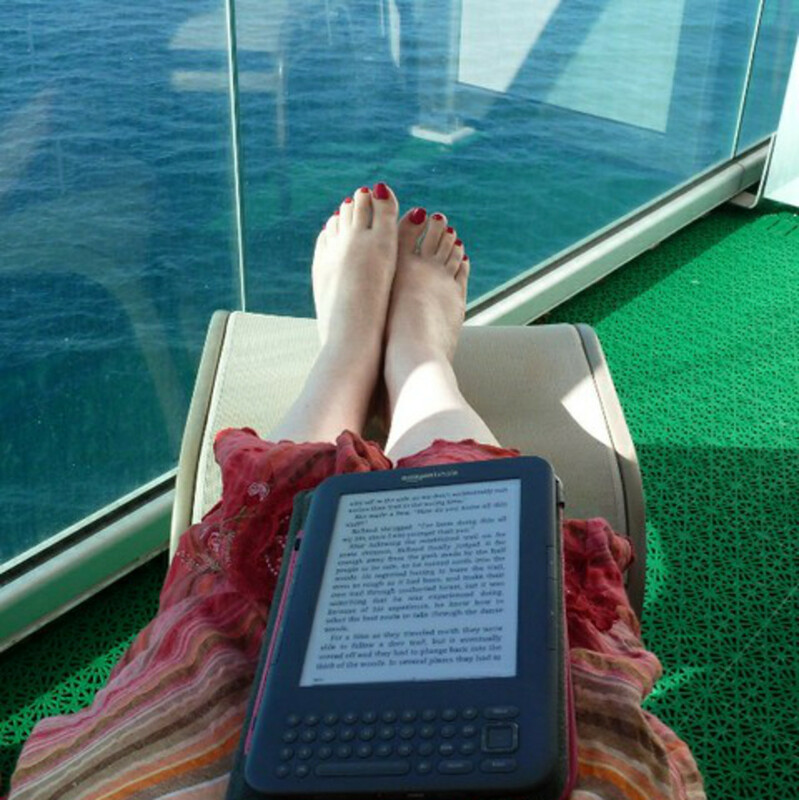 You can plug your electronic reader in to a power socket with the supplied plug and charge while you are reading. You will also be able to use the light while your device is plugged in. 10 How is the battery life affected? There is no doubt that using the Lighted Cover does drain the battery on the device at a faster rate. Because the device has such a good battery life and can last for weeks on a single charge, you might find that your battery is perhaps lasting for 2-3 weeks instead of 4-5 weeks. It depends just how much you use the light and your reader of course. A number of users have calculated that you could use the light continuously for something like 22 hours before the device would need to be recharged. If you're only using the light for perhaps a couple of hours per day then it's really not going to have a major detrimental impact on your battery. If it really is an issue, just plug your reader into a wall socket where possible when you use the light. One great feature is that the light automatically turns itself off when the reader goes into sleep mode. Sleep mode occurs after around 10 minutes of no use. So, if you happened to fall asleep while reading, the Kindle would go into sleep mode and the light would turn off - both of which help to preserve the battery life. 11 Does the cover add a lot of weight? The leather case weighs around 8 ounces for the Keyboard. For the Keyboard reader it basically doubles the weight as the 3G + Wifi Kindle 3 is 8.7 ounces. So it's like holding 2 of these gadgets in your hand. The cover really provides good protection for such a lightweight device but you might not enjoy reading with the extra weight - especially if you read one-handed. If you prefer reading the device without a cover, it's easy enough to remove the device and then pop it back in once your reading session is over to keep it safe from scratches and knocks. 12 Will the elastic strap break easily? The thick elastic band which holds the casing closed when not in use is very good quality and in over a year of daily use, it hasn't yet stretched any larger or started to show any signs of wear and tear. But, if you were unlucky enough to get one which was faulty, Amazon have an excellent track record of replacing and/or refunding where this is the case. 13 What happens if I fall asleep while reading? If you should happen to nod off while reading (good book was it?) then your reader will go into sleep mode, the screensaver will come on and the light automatically turns off. 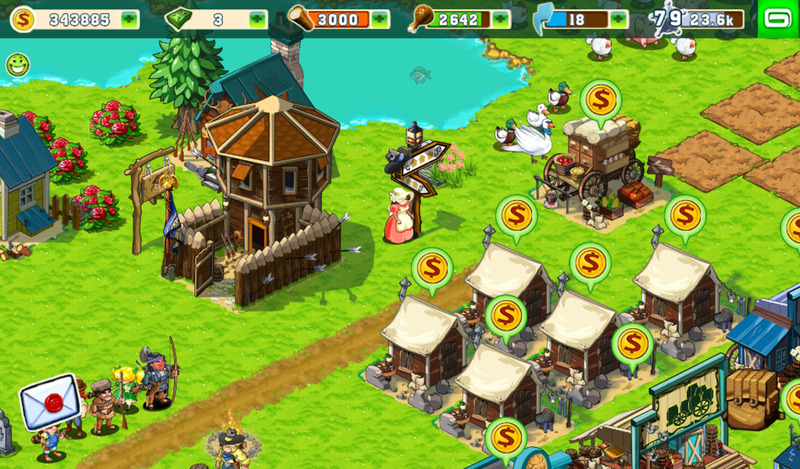 This sleep mode kicks in after about 10 minutes of inactivity. The battery on your Kindle is preserved because it is hardly using any power in sleep mode. 14 Can you adjust the brightness or angle of the light? The light is designed to be in the optimum working position once extended fully because there is no way to adjust the angle of it. And you do have to have the light pulled out fully in order for it to work. There is no way to adjust the brightness of the light. It's nice and bright and I could only think that in some situations you might want to dim it a little. Having said that most accessories don't provide a way to turn the brightness down. 15 Are there other types of lights available? There are plenty of clip-on varieties available if you don't like the idea of using a cover or you just prefer to have a separate light. I did use clip-on accessories before the premium cover became available and I wasn't very impressed. You need to keep tabs on where the light is for a start once you remove it. Replacing batteries can be a pain, especially if you've run out and need to purchase more or power up some rechargeable ones. And the lights I used all had an annoying bright spot in the middle of the screen which was a big distraction to reading. You could try a head-torch! It may sound a little odd but I know of a number of people who use a head-lamp to read either a regular book or an ereading device. You may already have one to try out. 16 Why is this case so expensive? If you stop and think about it, the cost of a premium, real leather cover plus a good quality light actually adds up to around about the same price as this one. So it isn't really expensive at all when you compare like with like. The exterior of the item is beautifully textured and the designers have even thought to add a little indentation in the cover where the thick elastic neatly sits once the cover is closed. And the way the light is integrated so neatly into the corner of the cover is very clever. Well worth the money in my opinion. As well as a top quality cover and light, you're also getting the sheer convenience of a light that's always there with your reader and ready to be used. And, for once, batteries are not needed! The 4 Case works in exactly the same way as the Touch one which is explained in detail in the Touch Lighted Cover Section. It even comes in the same color choices: black, brown, olive green and purple. The only real difference between the two cases is the dimensions. Because the devices are slightly different in size, the cases are as well. The case for the Kindle 4 measures 7 h x 4.7 w x 0.6 d inches. Actually there are no lighted covers for the Fire tablet by Amazon. That's because the Fire is a full color, backlit tablet - a bit like a smaller iPad. And it has a very bright screen. The screen brightness on the Fire is adjustable so you can make it brighter (unlike the other devices) and you can also dim it down when necessary too. Even if you could purchase some kind of external light for the Kindle Fire tablet, there really would be no point in using one because it doesn't need a light. You can read this in a pitch black room with no trouble at all. 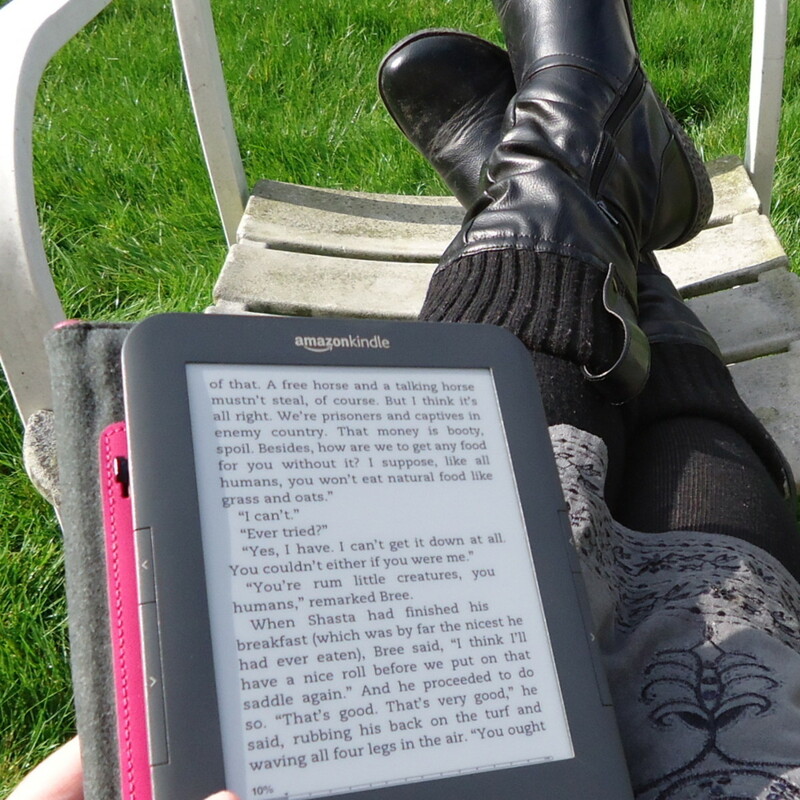 For reading in extremely bright sunshine you'd be better off with a standard (non-color) e-ink reader which is optimized for reading in bright, natural light. That's just the difference between how the different devices are made. 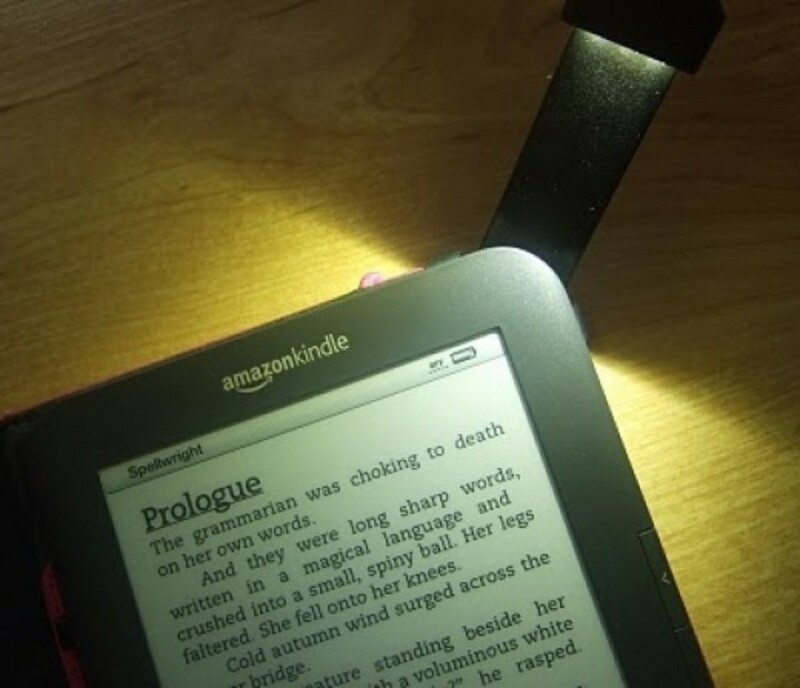 If you simply want a light for your Kindle and you don't also want to use a cover whilst you read to keep the weight to a minimum, then a Clip-On Reading Light could well be just what you're looking for. 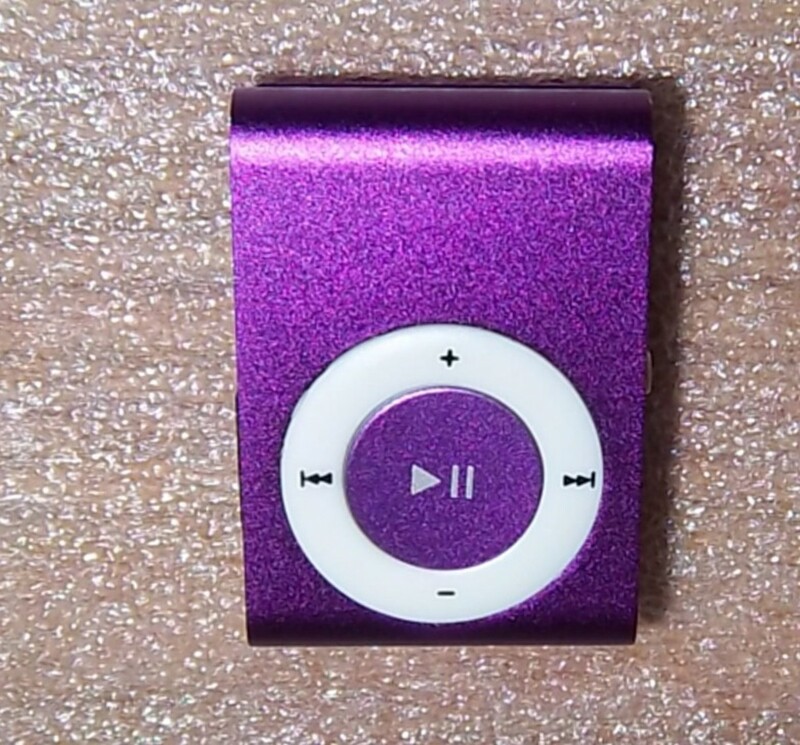 It's inexpensive and they comes in a range of color options to match up to a cover or case. Video 1) Fantastic video on how the Lighted Cover works. How to ATTACH your cover to the device - watch from about halfway through the video, about 2 minutes in. How to REMOVE the device from the lighted cover - watch near the end about 4 minutes in. Which Color will Your Choose for a Cover? Which is your favourite Kindle cover colour? Your Comments and Feedback - Love Your Device? Leave Me Your Thoughts on this Page Here! Wonderful lens!!! Thanks a lot for sharing those beautiful leather covers! Wow. You've put a lot of work into this lens. Very, very informative. 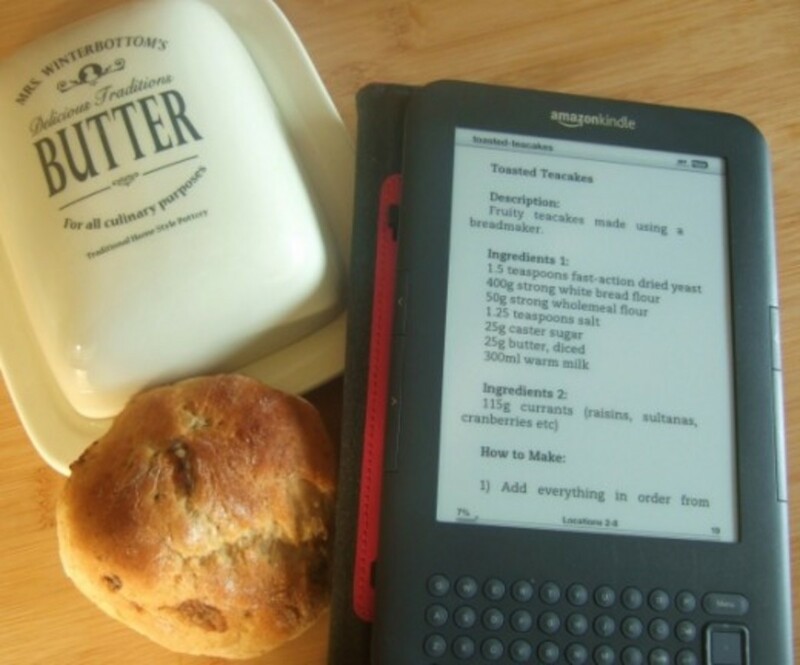 A must have when you buy a kindle. @anonymous: Hi Jill, even though it is over 12 months old and out of the warranty period, I would still contact Amazon because you expect the cover to last longer than this. Problems happen with all products and Amazon are normally great at customer service so give that a go. Otherwise have a look at this thread: http://www.amazon.com/My-light-stopped-working-/fo... which will hopefully be of use too. I have had my Kindle for just over 12 months and now the light has died how do i fix this as i use it a lot. @anonymous: Hi Sue. I'm pretty sure that model number refers to the 2nd Gen Amazon Kindle or Kindle 2 device which has white casing and a keyboard under the screen. I used to have one of these. My dad has an older version of the Kindle a model number 000701 and unfortunately this lighted cover does not fit the older versions of Kindle. Do you know any lighted cover that does or where I could go to look for one? Thanks for the help! A great review - detailed and well explained - thank you. I have a lighted kindle cover love it, it stopped working about two weeks ago, and have had it since August. My kindle is always charged, and even having it charged it doesn't light up anymore, disappointed because I spent good money on it. @Craftymarie: thanks so much!! I've only had my Kindle for a few days but I am loving it so much and the leather cover is awesome. I feel like it will protect my investment for years to come. @anonymous: Hi Peg. Yes I can explain that to you. You need to press down on the top hinge/prong which is inside your cover in the middle. 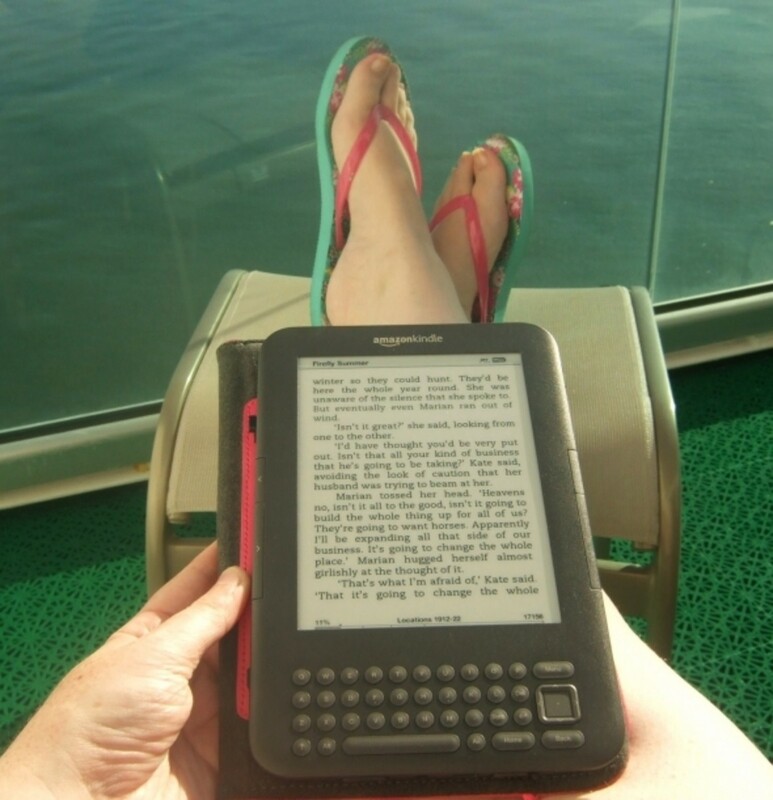 Keep that hinge/prong pressed down and slide your Kindle over to the right and away from the hinge. Then keep sliding your Kindle over to the right and it should come away from the top hinge and the bottom one as well. Very easy when you've practiced a few times! Ih ave a question, I just got my Kindle and I put it in my lighted cover and am wondering how to get it out. Can you explain that process? I'd say that you have answered the 16 Kindle Lighted Cover questions masterfully. Nice job - this has inspired me to produce more lenses! @sorana lm: Thank you very much - I appreciate your comments. Interesting lens and nice presentation. @maximumgravity1: Thank you. Where possible, I always ask for Amazon Gift Cards for my birthday and other celebrations and then save those up so I can make a larger purchase than normal. Perhaps if you're really lucky, someone will gift you a Lighted Cover! @garrekds: Hi Garrekds. Thanks for stopping by. I was aware of the issue with the non-lighted cover - it seemed to affect a lot of people judging by all the comments in the forums I visit. So great to hear how Amazon dealt with all of that, not only giving a refund but also credit towards upgrading to the lighted cover. I hope you'll love the lighted cover as much as I do when you do get it. It has to be one if my top accessories ever! Did you hear about the non-lighted cover issue? It was causing a bunch of people's Kindle 3's to randomly shut down or restart. This happened to mine and Amazon refunded it and gave me a $25 credit buy a lighted cover. Thanks for writing this lens! I haven't gotten that lighted cover yet, but this helps me understand what the lighted cover is like. Thanks!